Photo credit: © The Denholm and McKay archives. 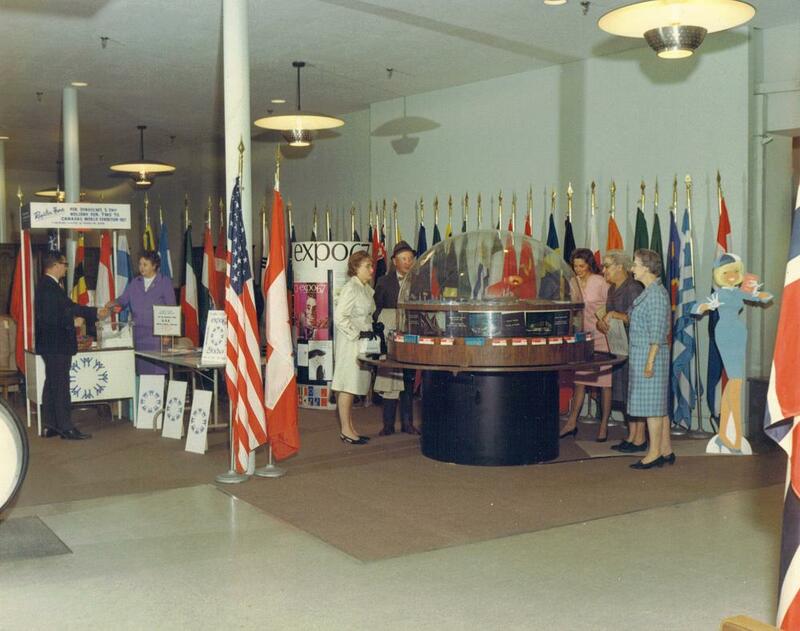 Expo 67 being promoted in the former Denholm and McKay department store in Worcester, Massachusetts. This display was presented on the 5th floor of the building. Denholm, founded by William Alexander Denholm in 1870 and partnered with Bostonian William C. McKay which grew into a retail giant.  However, in spite of the longevity, the company fell into bankruptcy and officially closed in 1973.